THERE’S a real opener of an event happening in Redditch this year – and it’s all to do with the perils of sight loss. Sight Concern Worcestershire is to hold a Walking the Blindfold Mile event in Redditch town centre. 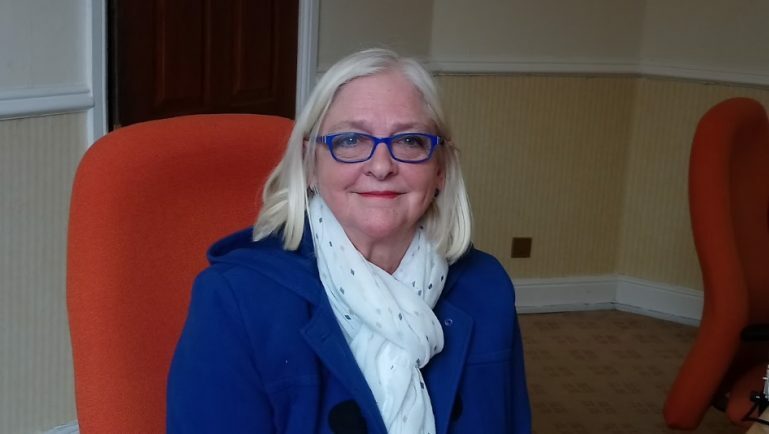 In this week’s podcast we have Penny Weir from Sight Concern giving us an insight into how precious our eyesight is important it is to help those who are blind or partially sighted. Plus of course there’s our news profile, entertainment listings and sport.